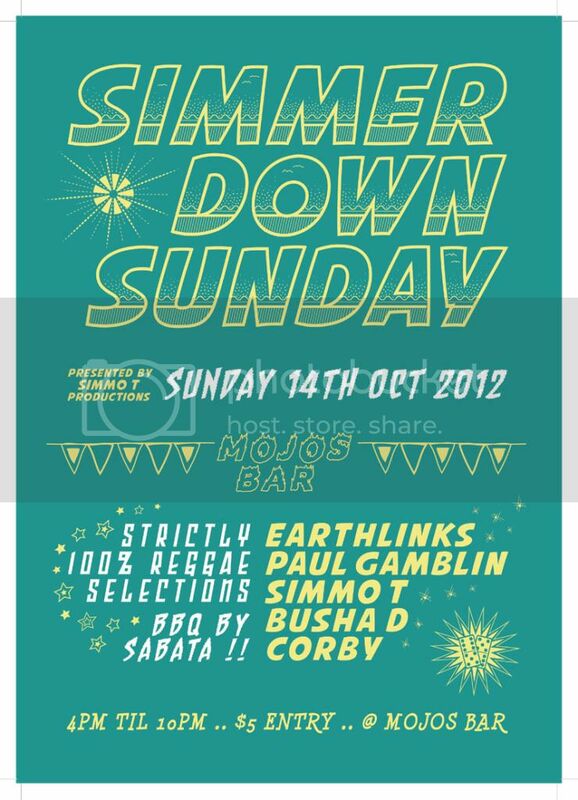 Sunday 14th October reach down Mojos for some ez Sunday vibes! Strictly 100% Reggae selections all evening for some of Perth's finest Reggae/Dancehall selectors and sound crews. BBQ out the back from early from that bad yout SABATA! !